Late Friday night while most of the Toronto Blue Jays fan base slept, the Jays clinched their first playoff spot in 22 years. It was the longest playoff drought in North American sports (congrats, Toronto Maple Leafs, you actually weren’t the saddest Toronto team when it comes to the post-season). The last time the Jays made the post season was 1993 (this was also the last time they won they World Series, but let’s not get ahead of ourselves, here). 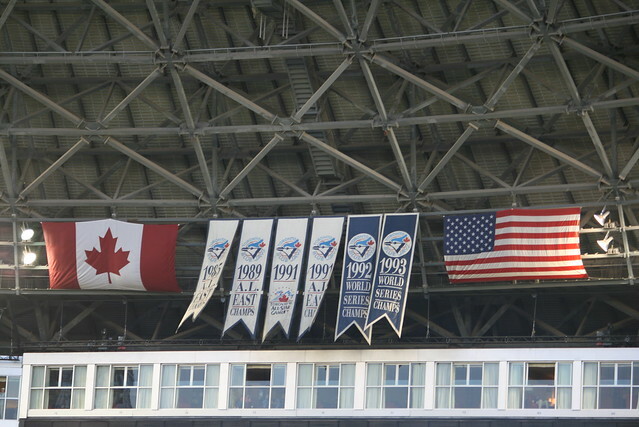 Here are a few things that have changed in the 22 years between the Jays’ playoff appearances. What has changed in your life in the 22 years since the Blue Jays last made the post season?